The name is Solo. 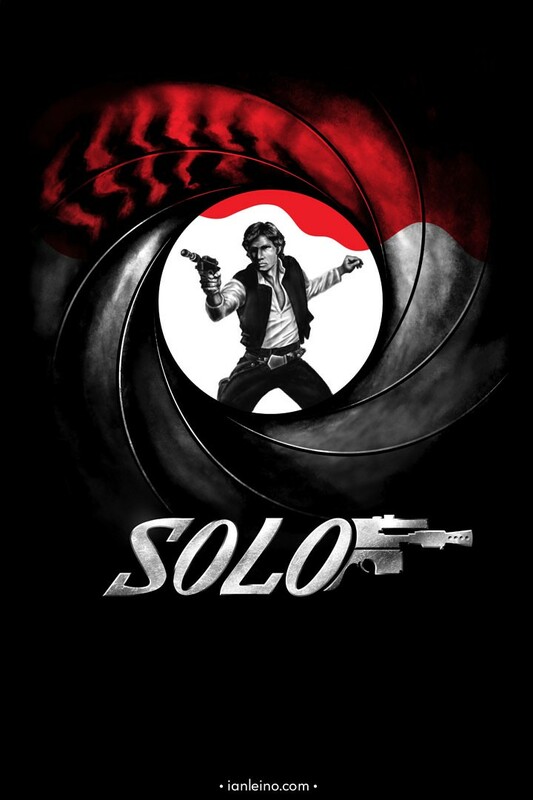 Han Solo. Shall We Schwing Now, Or Shall We Shag Later?